Successfully Added Long Range UHF Walkie Talkie to your Shopping Cart. Extra long range paired walkie talkie set with a nearly 3km range of communication for a perfect tool for keeping in touch in trade fairs, with friends, or while traveling on the road. With such features as channel scan, call squelching for extended range pickup, paging, and 20 UHF bands to choose from, this is a great low priced multi-featured beginner level walkie talkie set for any person for almost any standard need. 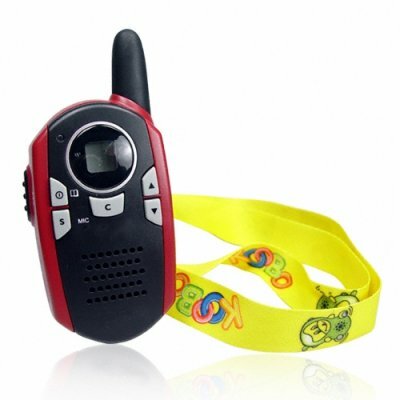 Purchase this paired walkie talkie set in bulk, and expand on the already low wholesale price.